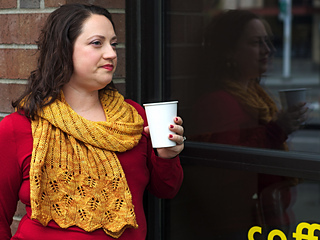 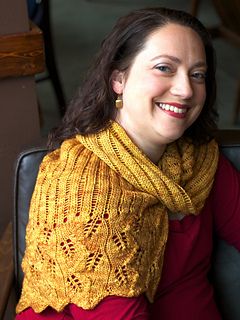 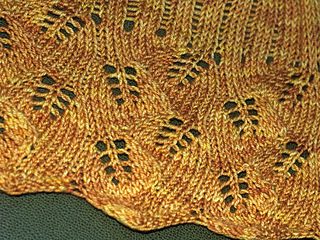 Ninkasi was the pattern included in the JANe Kit #3 that debuted at Knit Fit 2012. 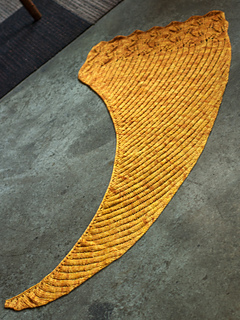 Raise a glass to Ninkasi, the Sumerian goddess of beer! 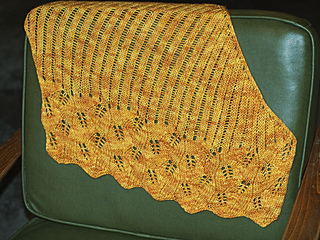 A light shawlette that drapes effortlessly, Ninkasi features an arcing shape reminiscent of a sheaf of wheat. 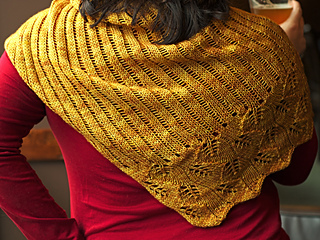 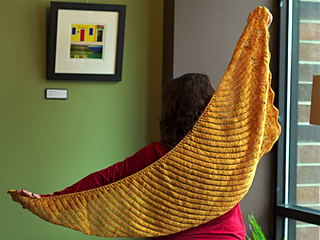 By combining a fun dropped-stitch pattern with a light and lacy edge, this shawl will keep you knitting until the keg runs dry. 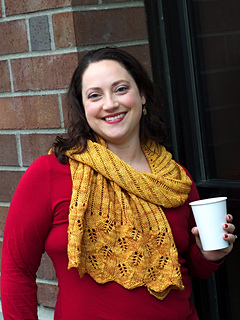 While knitting and imbibing at the same time isn’t always a good idea, with Ninkasi, you can have your ale and knit it, too!